Call 1.888.724.7260 to Deposit and receive your Points today! 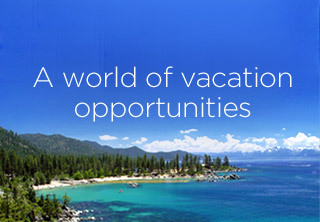 Register for Wyndham Home Exchange account online to make the most of your membership. Ready to explore the world? Start with our Resort Directory to discover your next dream destination.